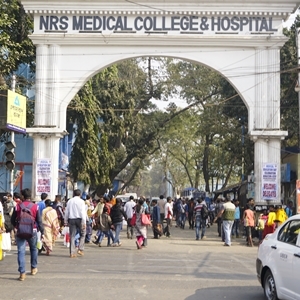 Welcome to Nil Ratan Sircar Hospital website. 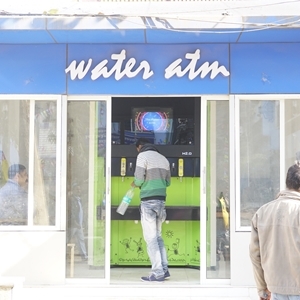 Thank you for taking the time to learn about us. 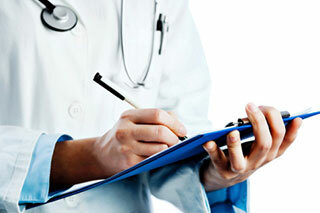 I invite you to use this resource for your healthcare information needs. 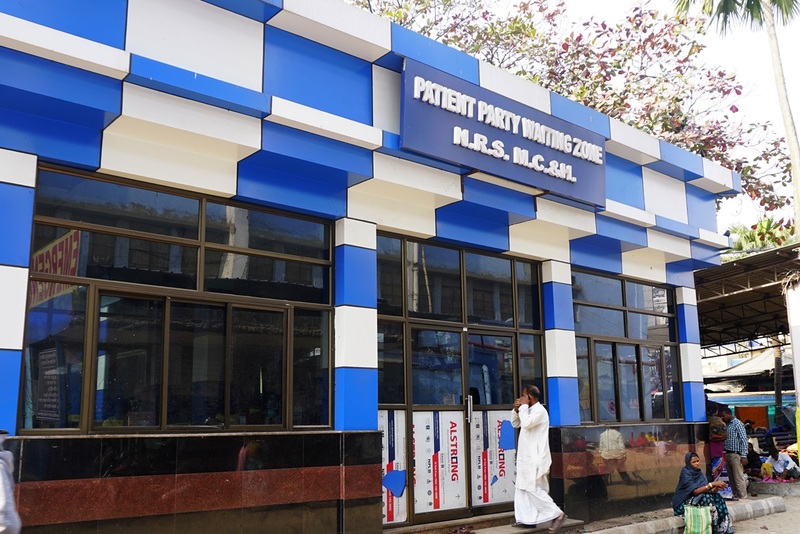 We are here to serve you and your family and our goal is to make disease-free world for you. 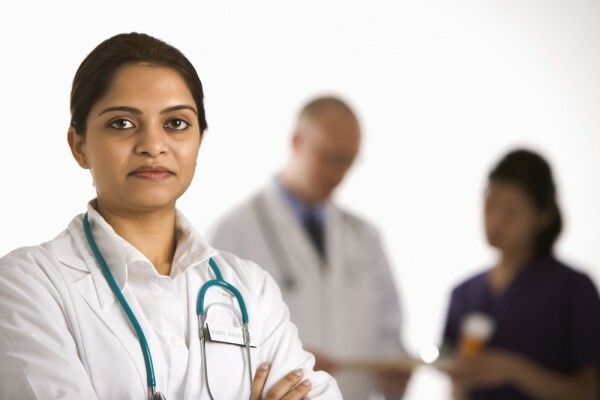 Our physicians are here to help you 24 x 7. 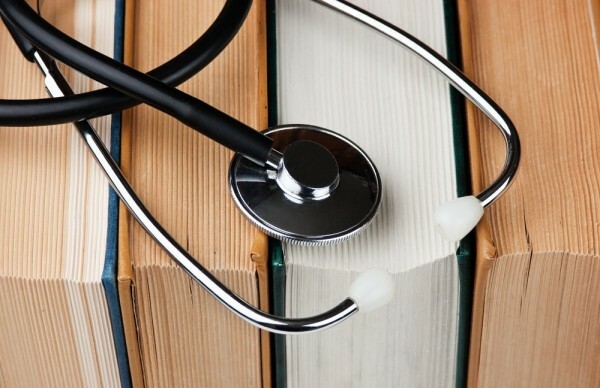 For over 100 years, our motto has remained focused on improving our community's health and quality of life as well as care for our patients in extraordinary ways. 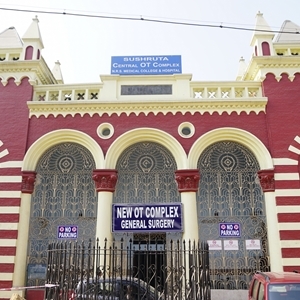 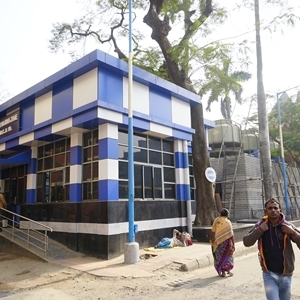 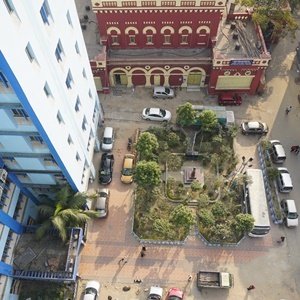 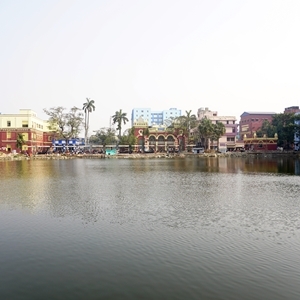 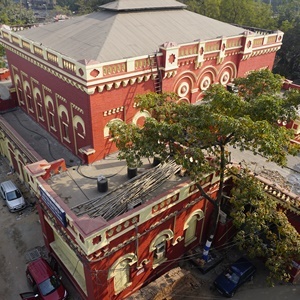 In 1864 Sealdah Market Building (at present Central Hall) was converted to Sealdah Municipal Hospital. 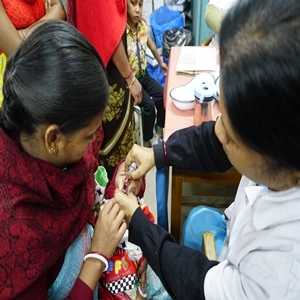 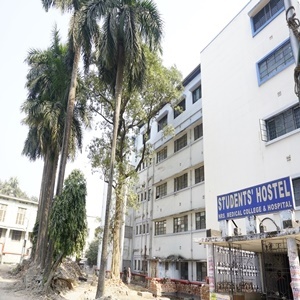 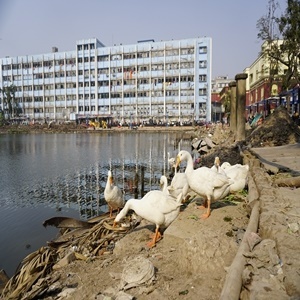 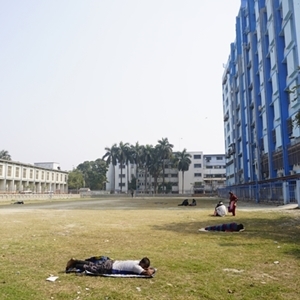 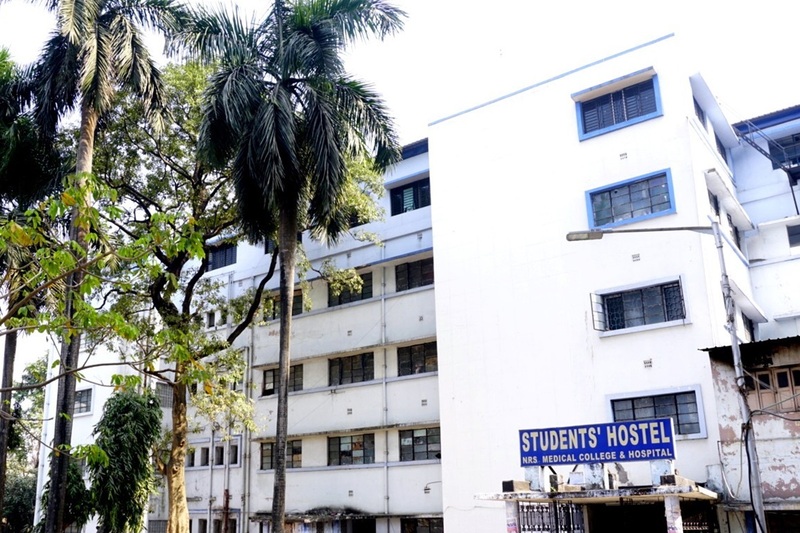 On 1st Dec. 1873 the Sealdah Medical School was born out of the Sealdah Municipal Hospital. 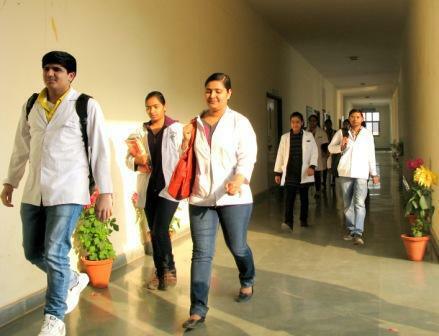 In 1884 it was named as Campbell Medical School and later on in July 1948 upgraded as Campbell Medical College. 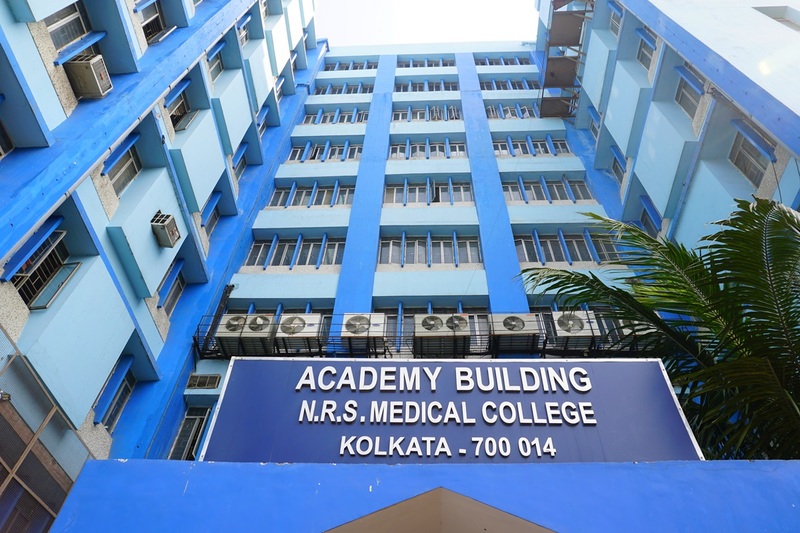 On 19th Aug. 1950 the College was renamed as Nilratan Sircar Medical College after the name of the great freedom fighter and alumni of this institution.